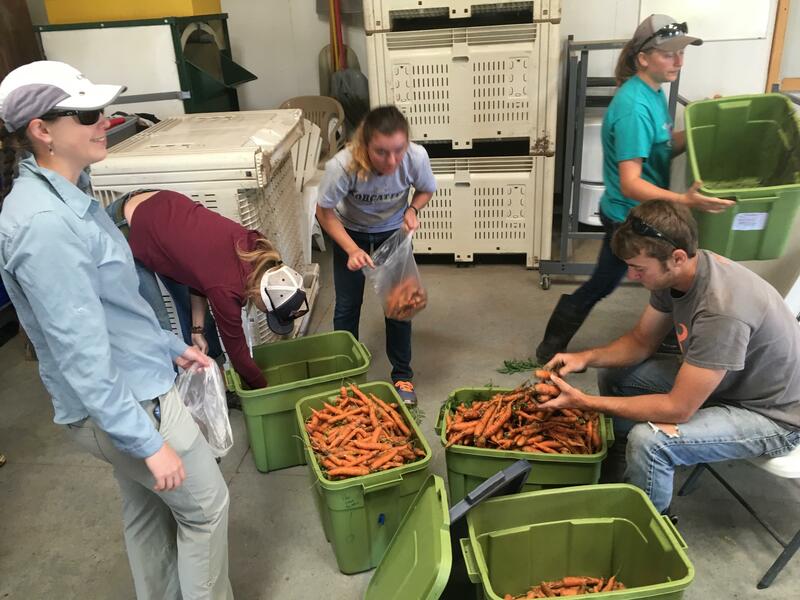 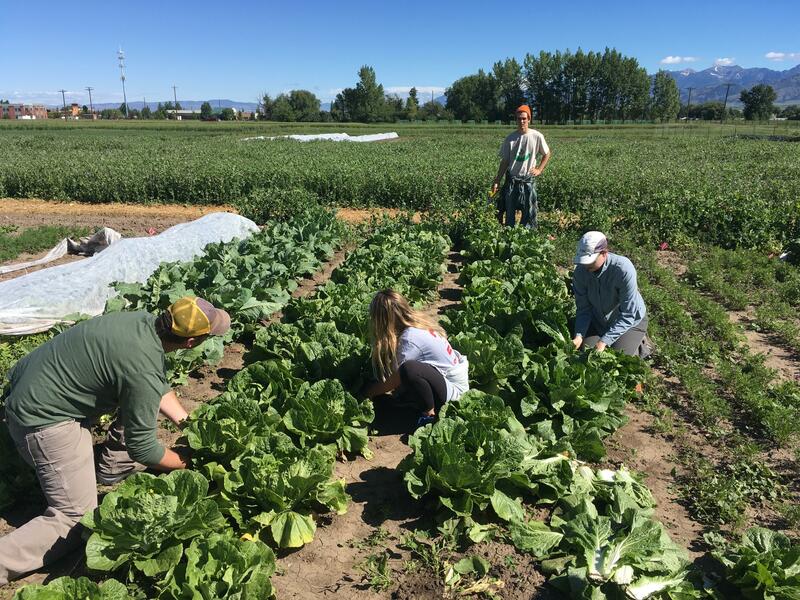 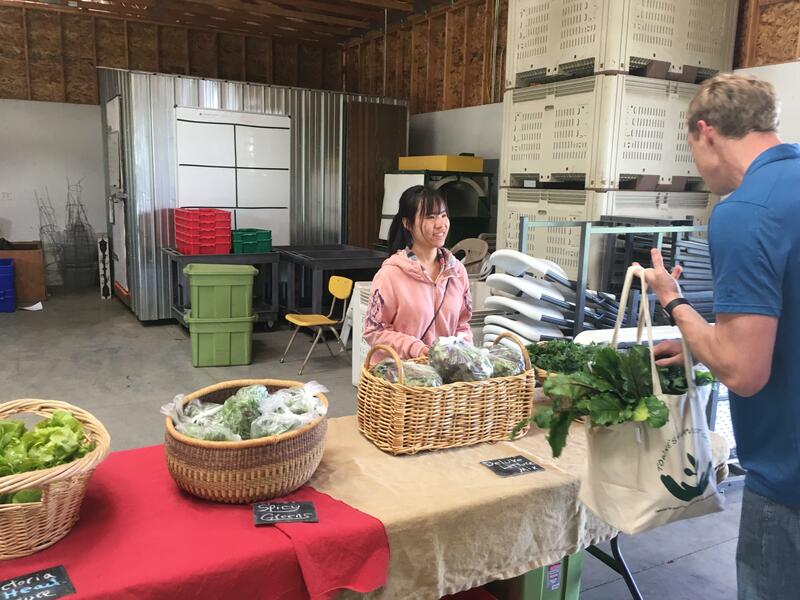 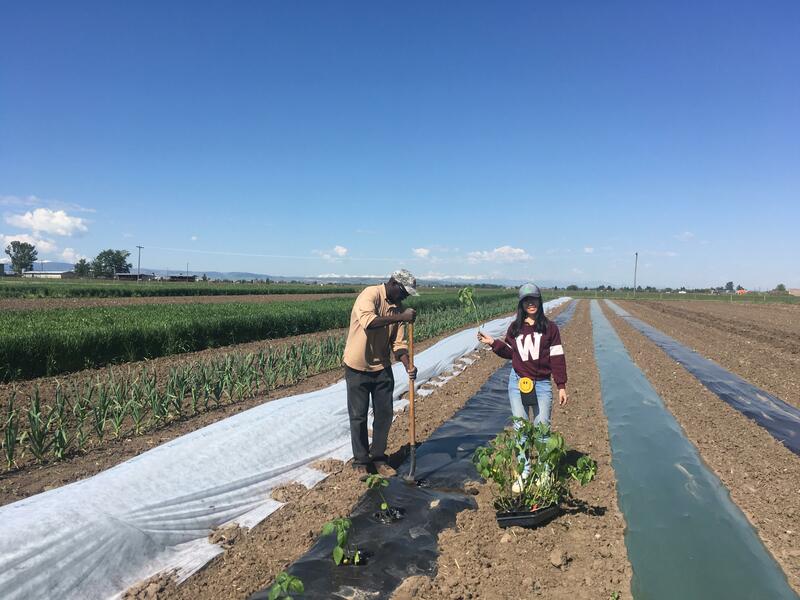 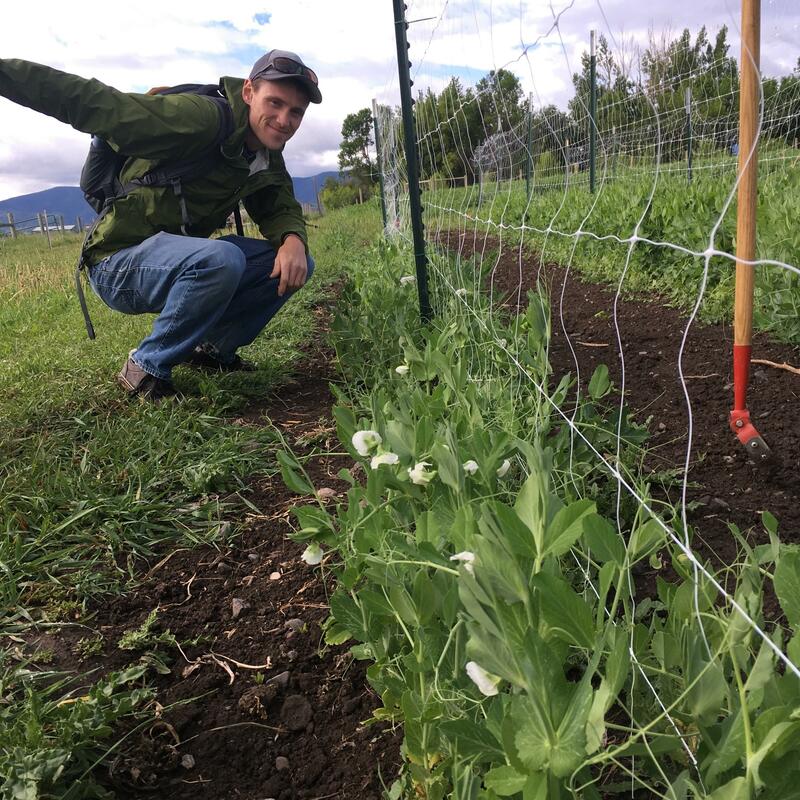 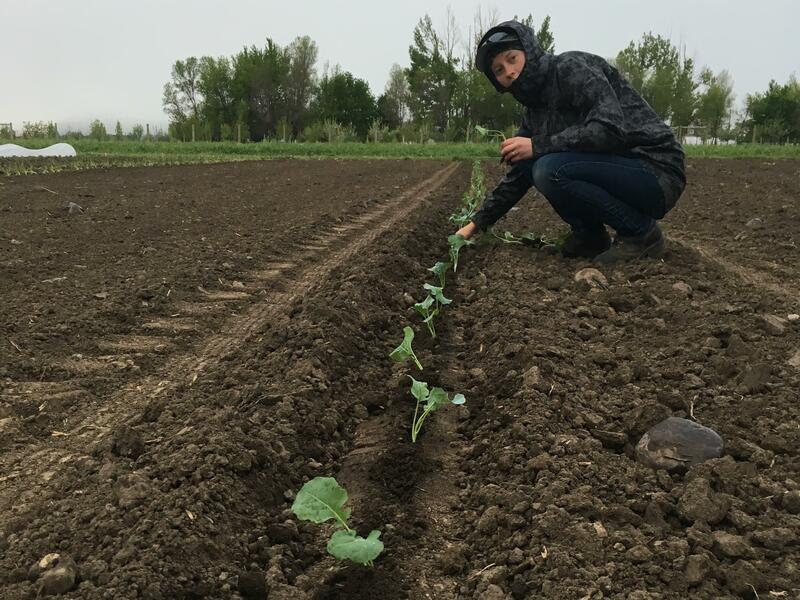 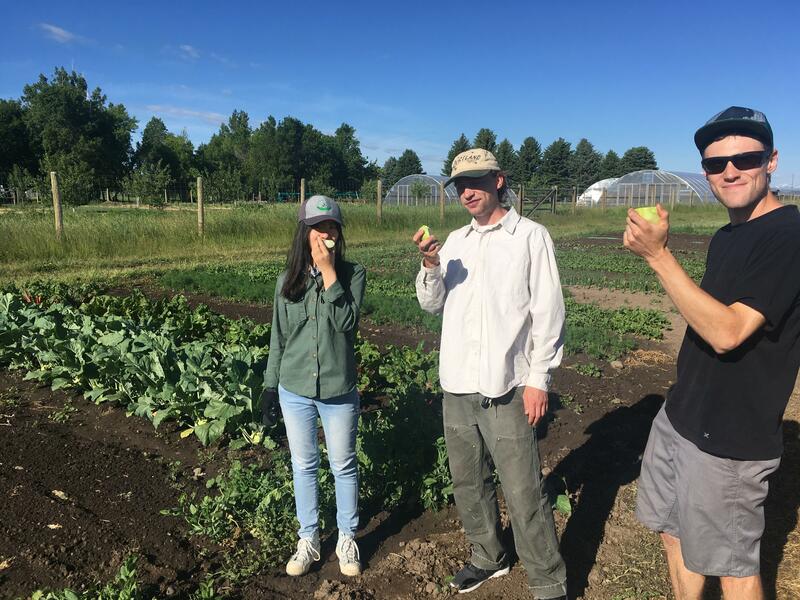 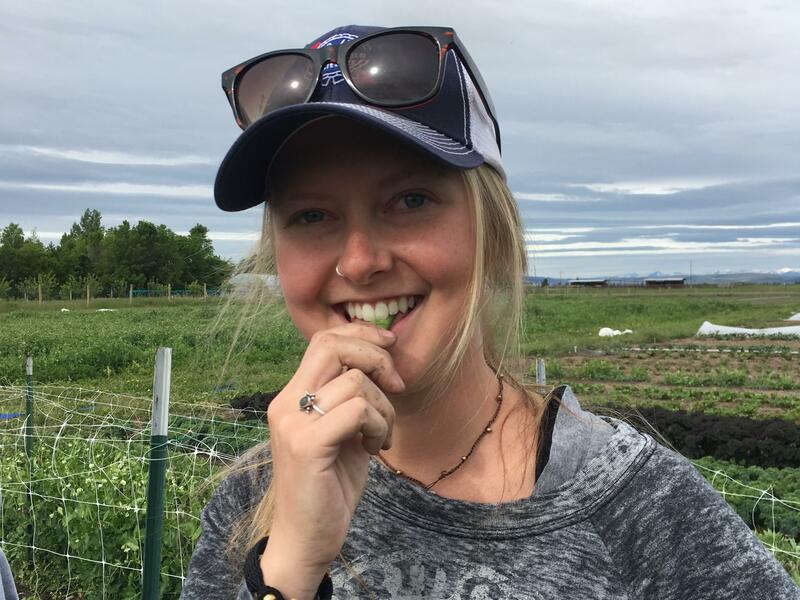 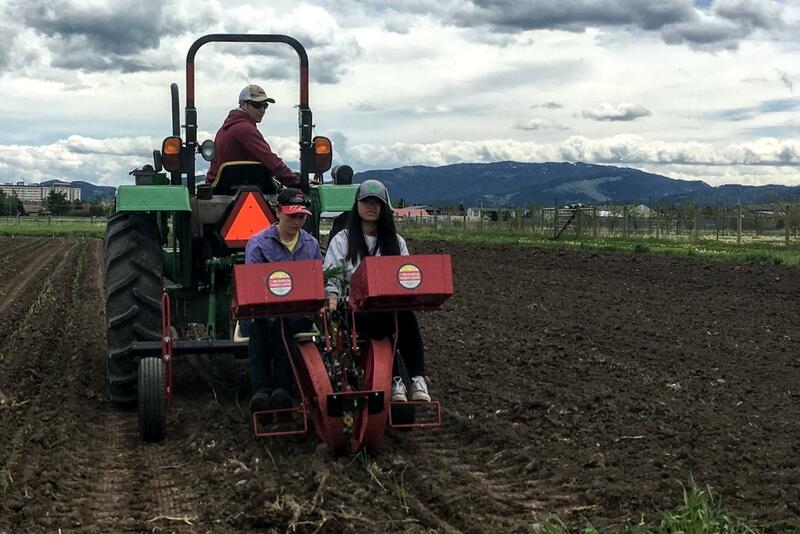 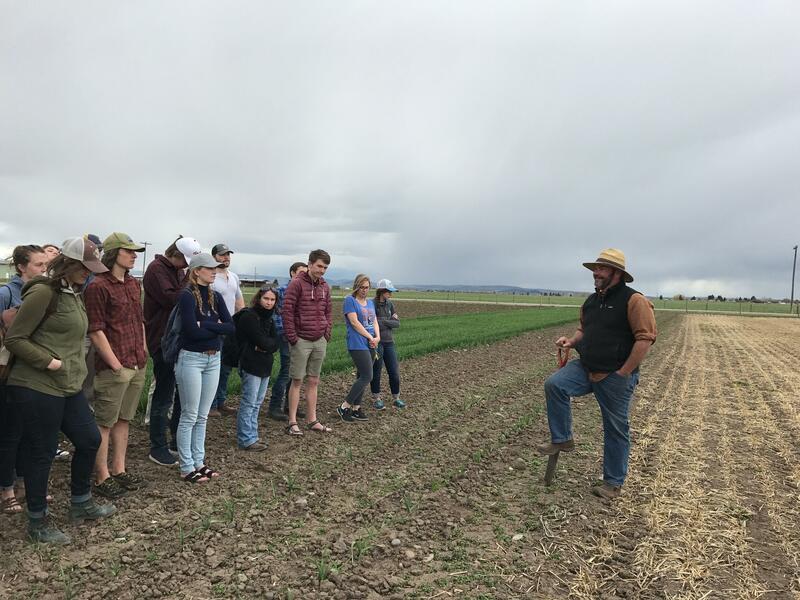 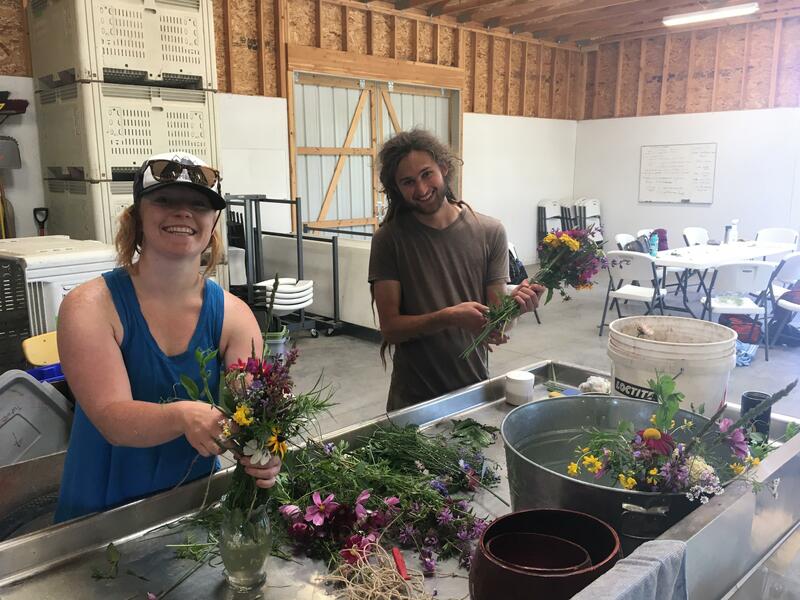 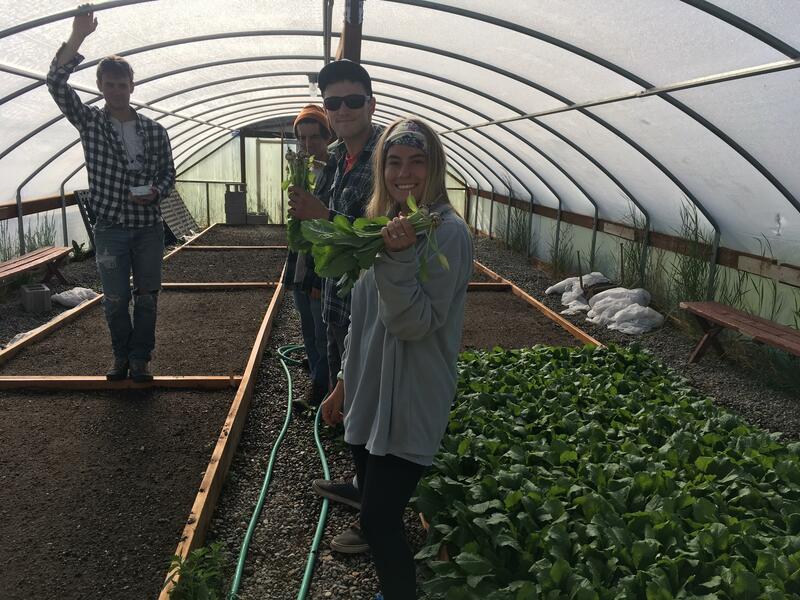 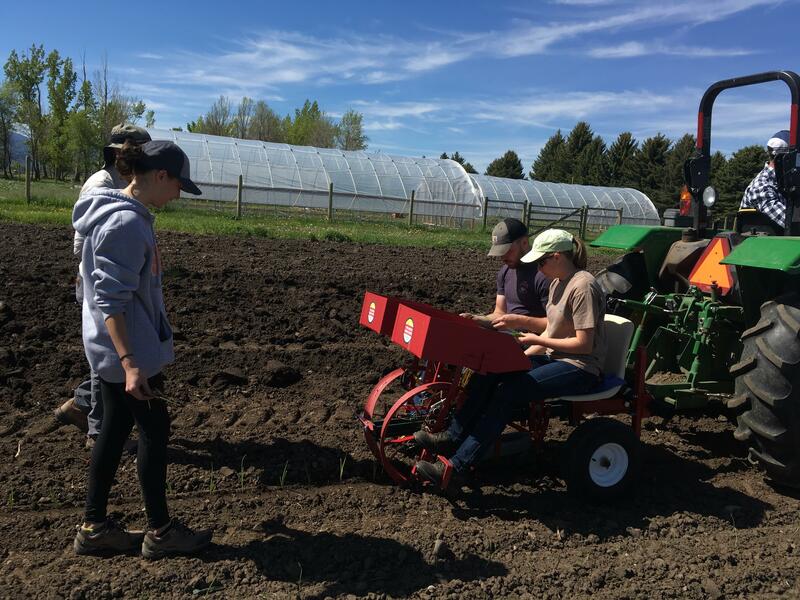 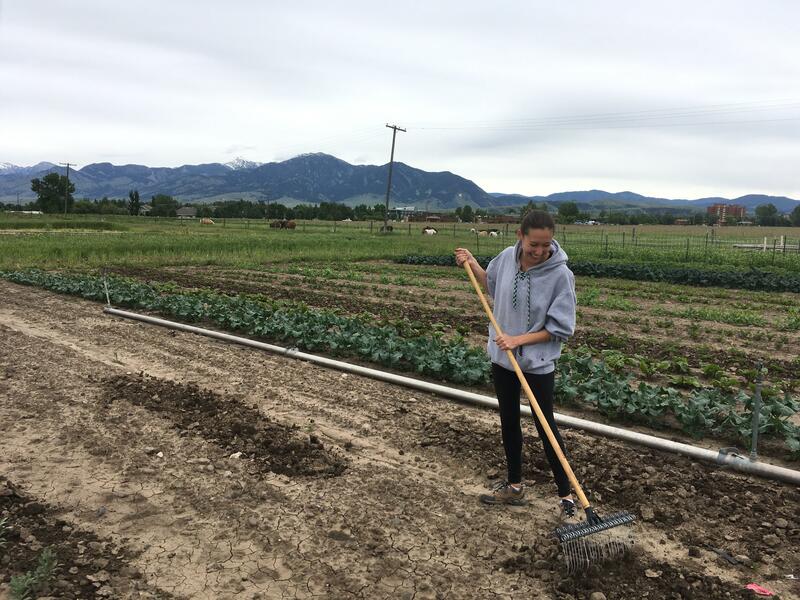 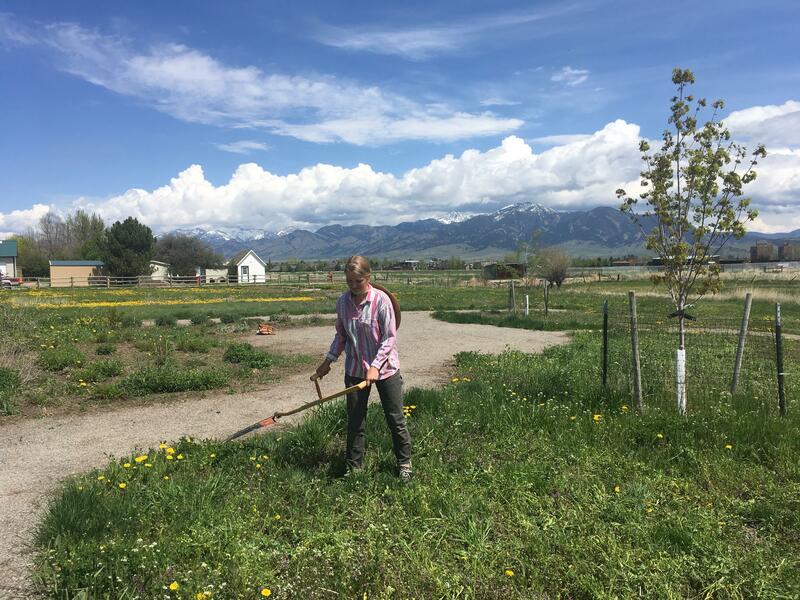 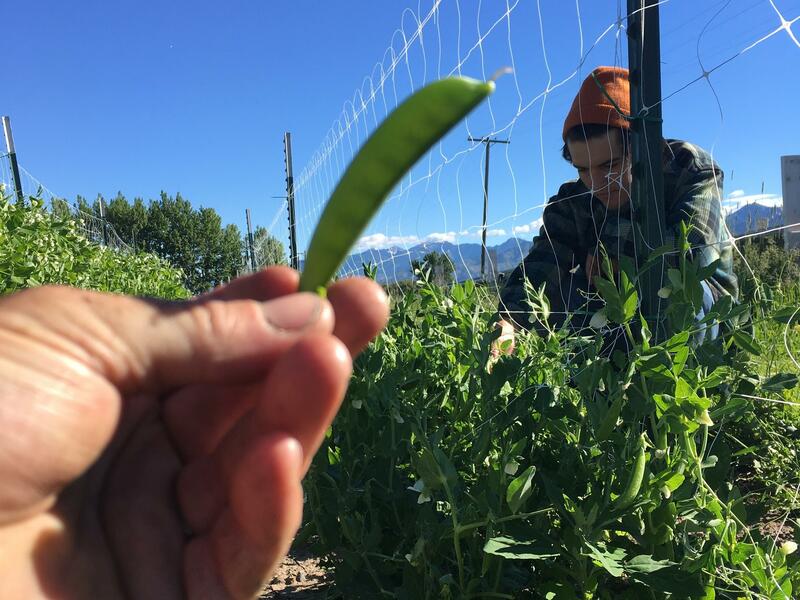 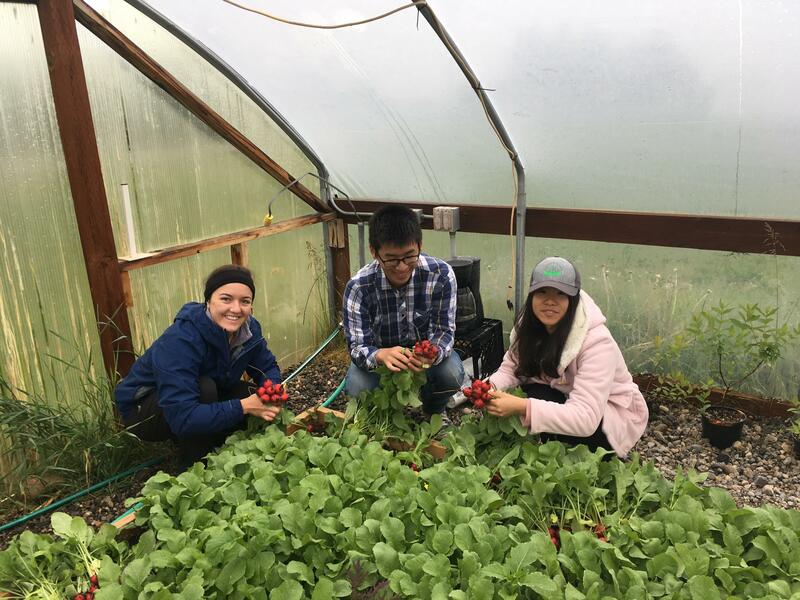 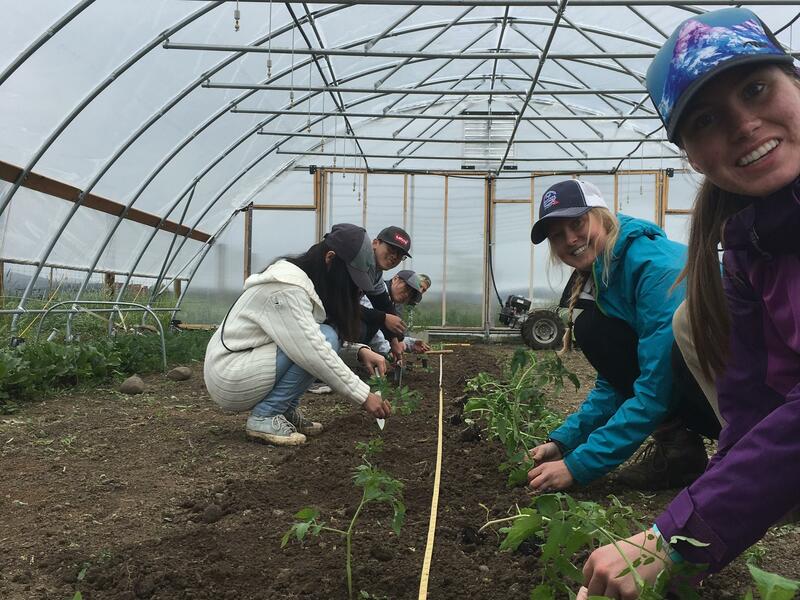 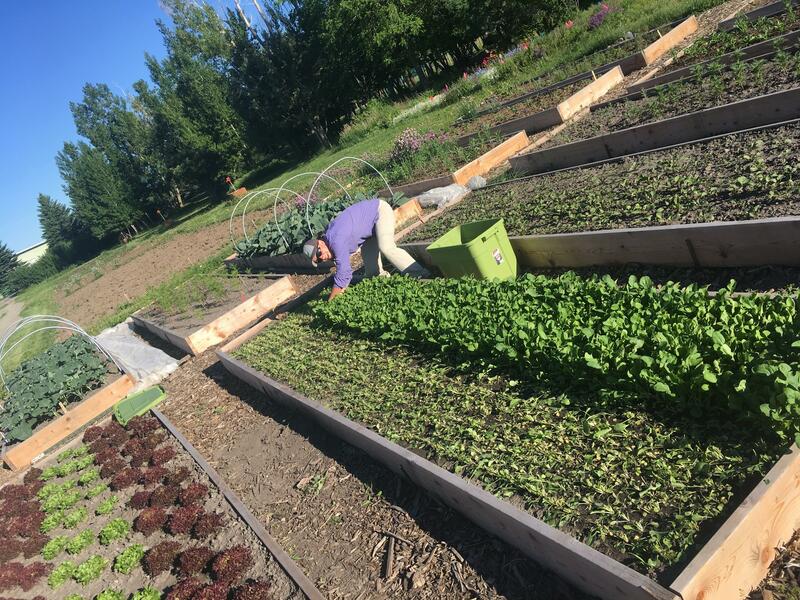 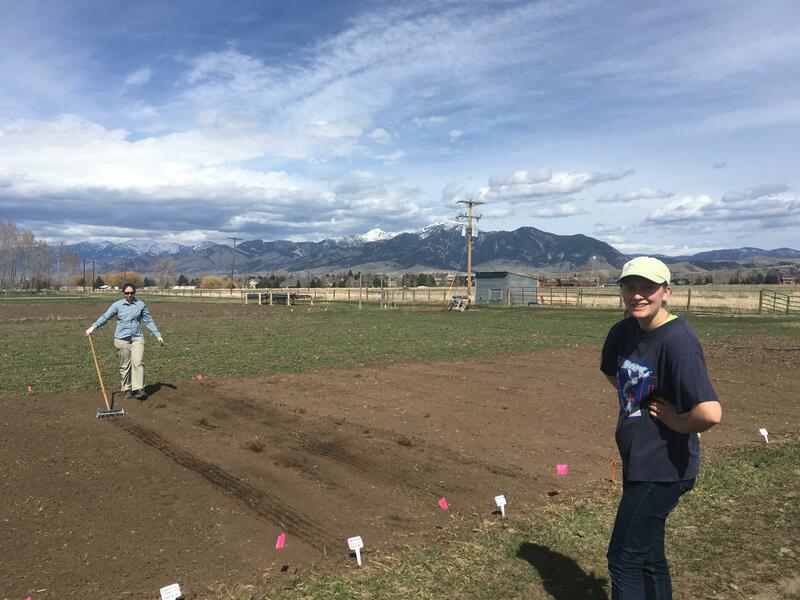 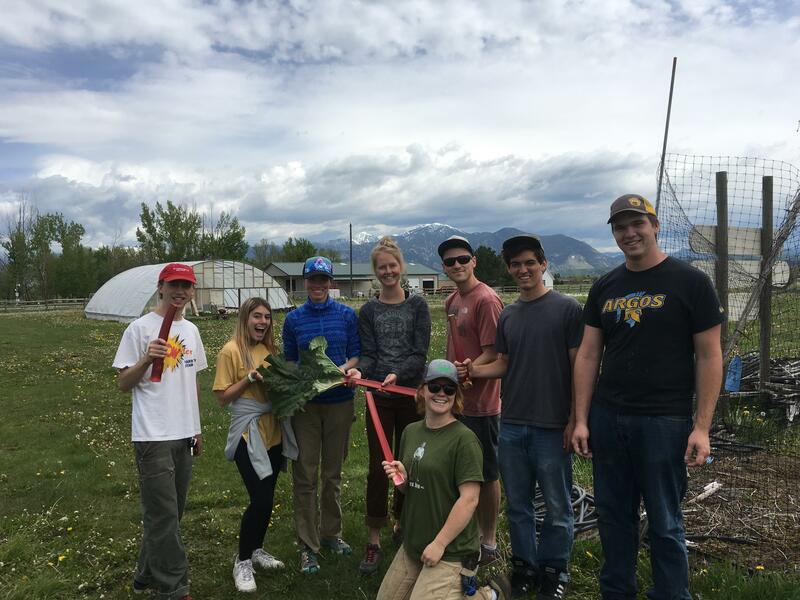 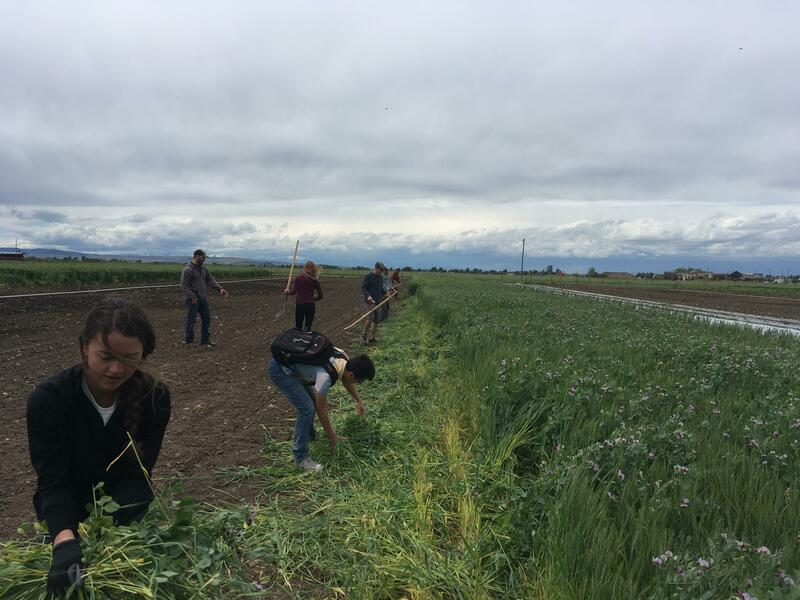 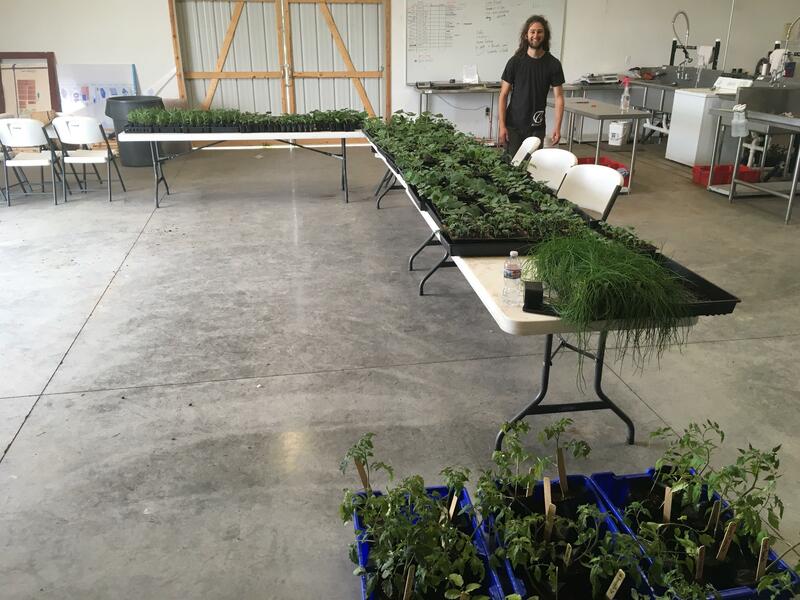 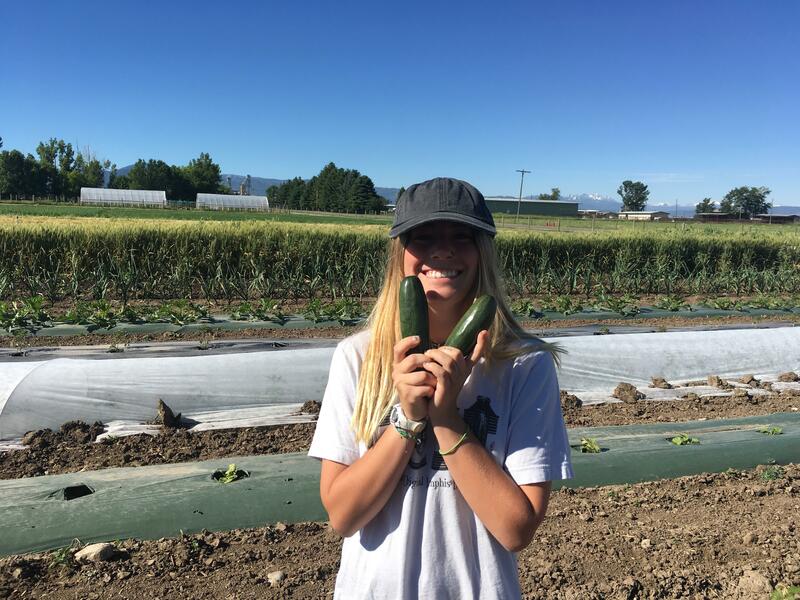 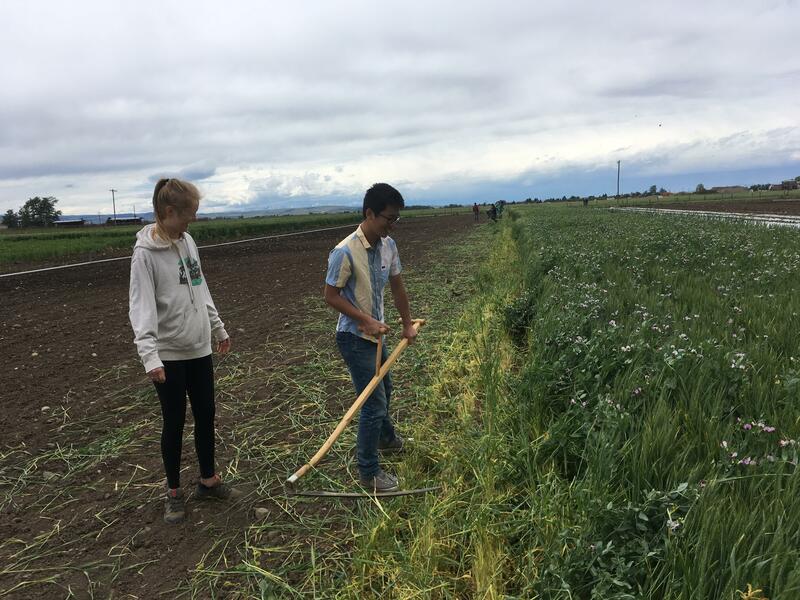 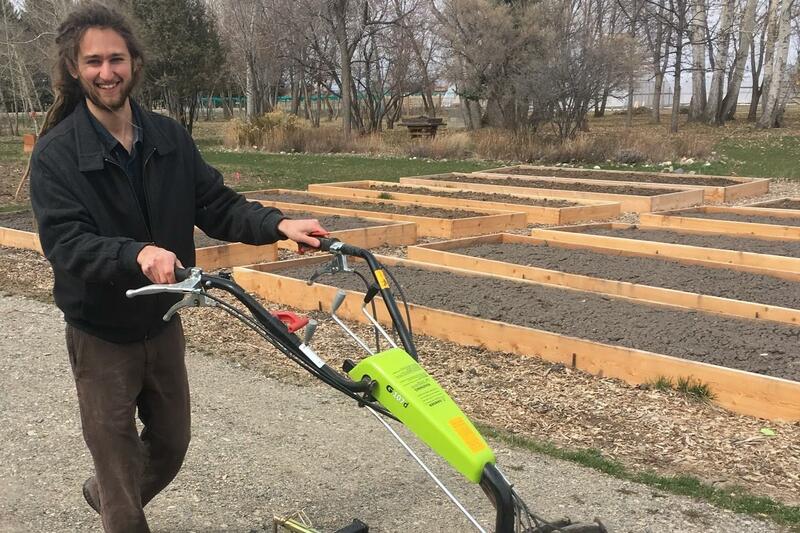 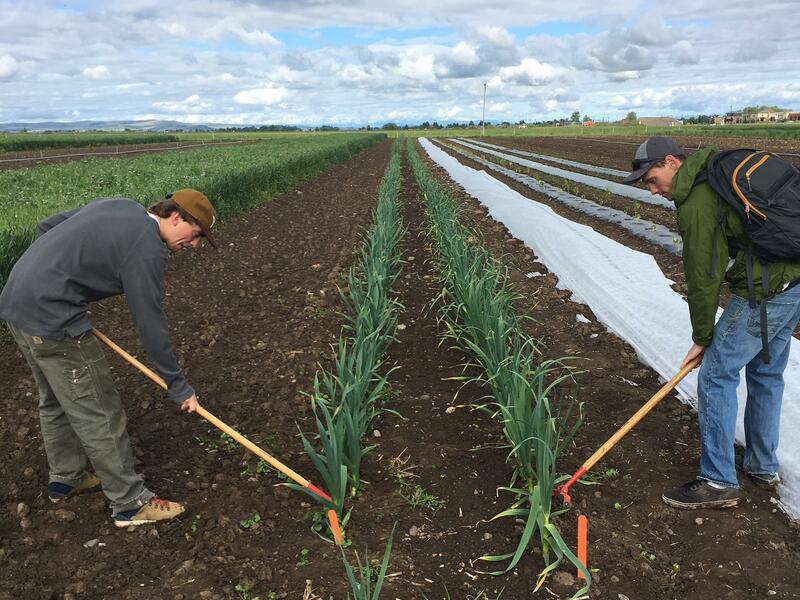 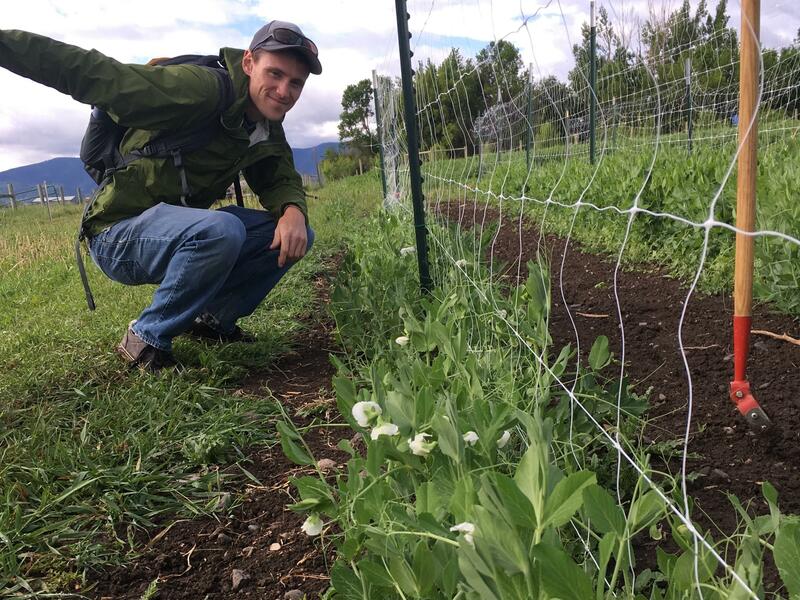 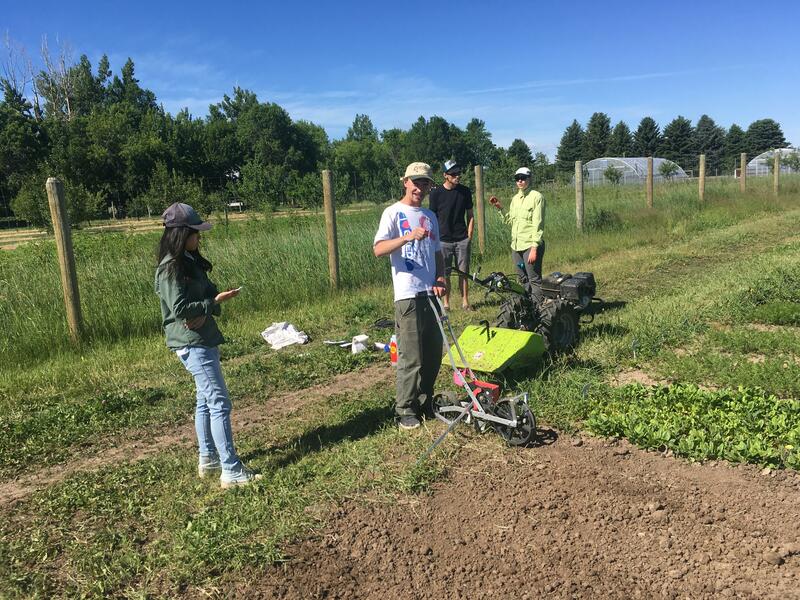 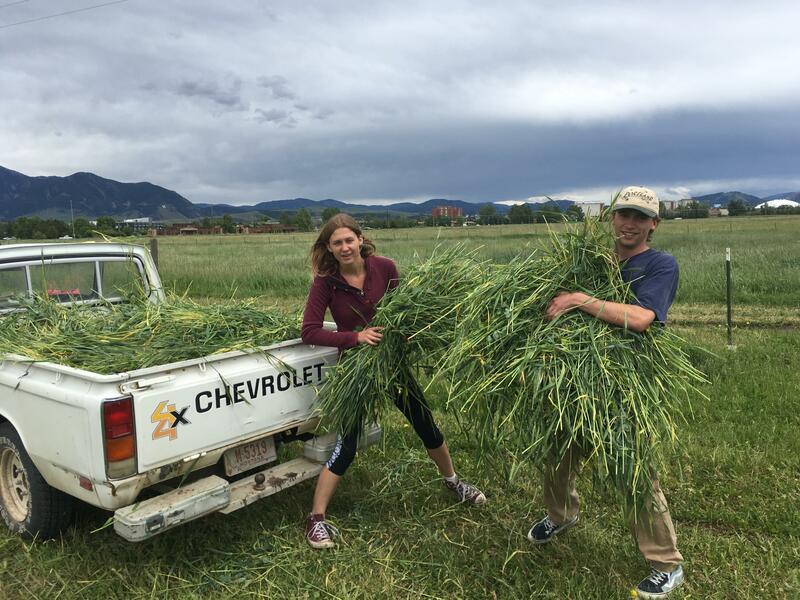 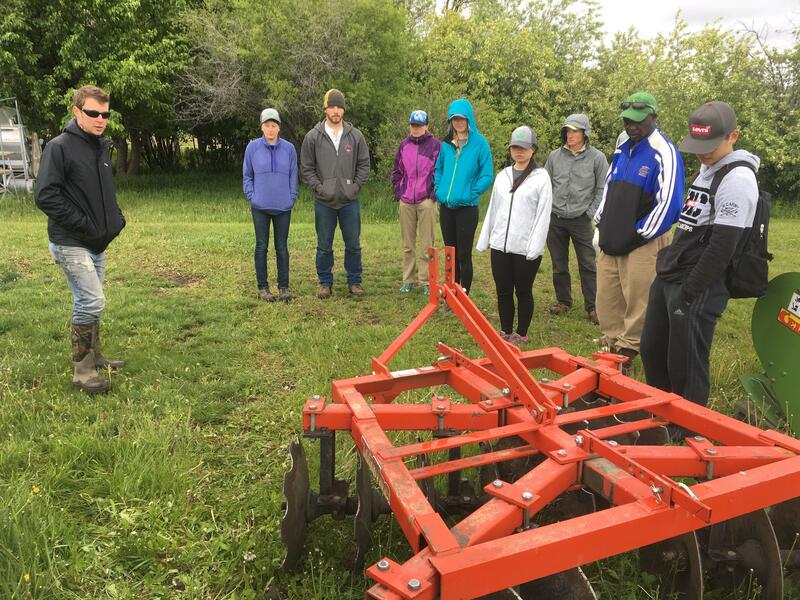 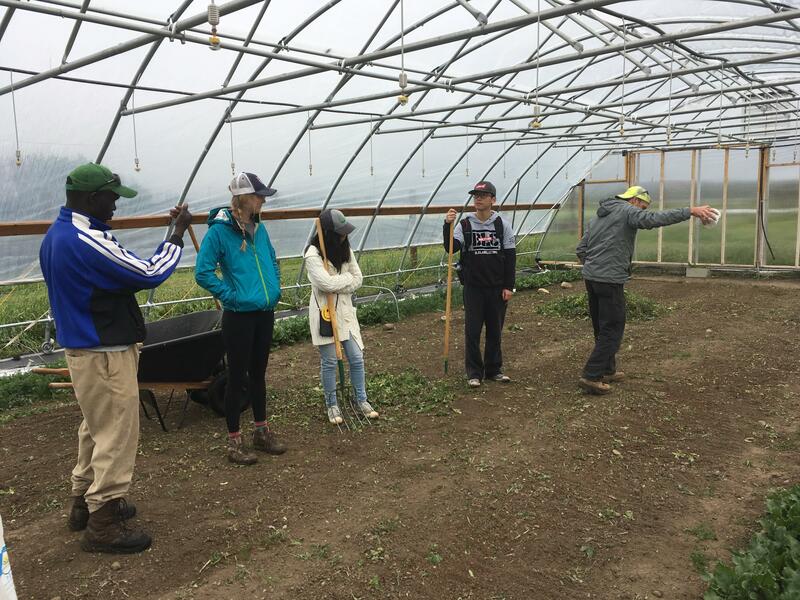 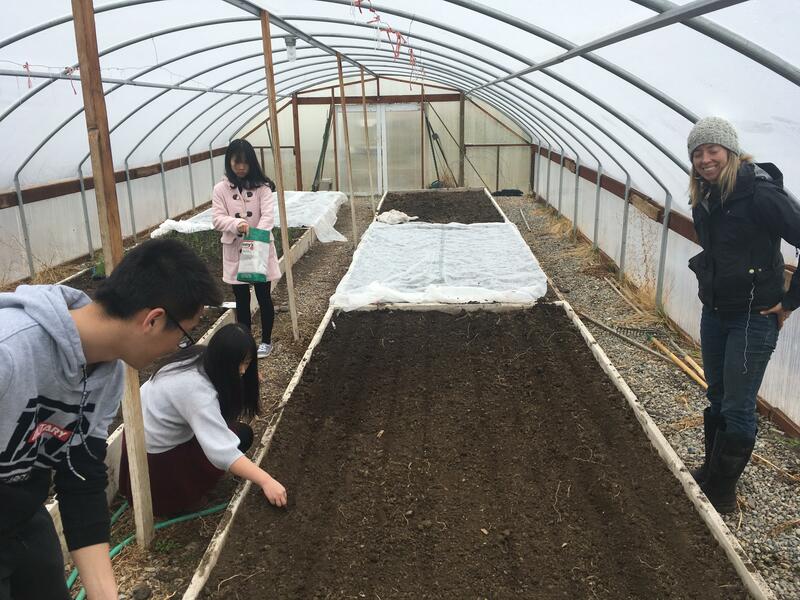 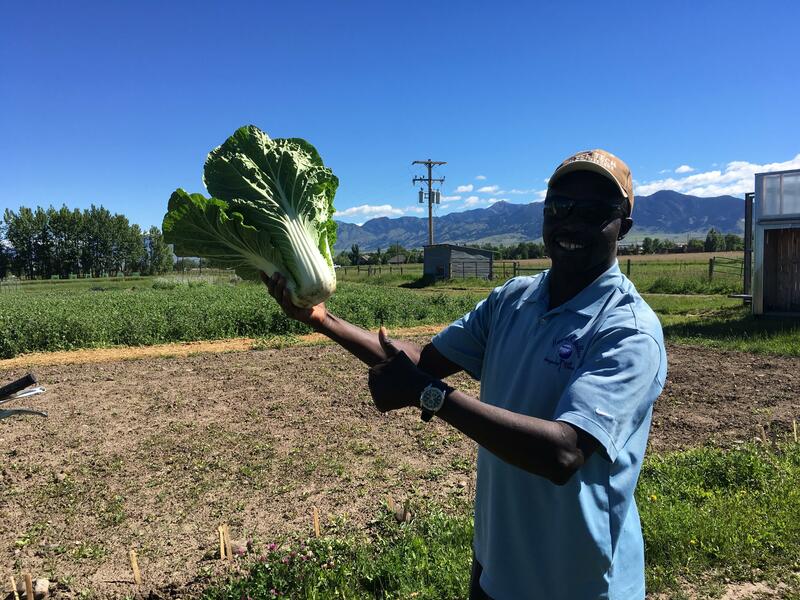 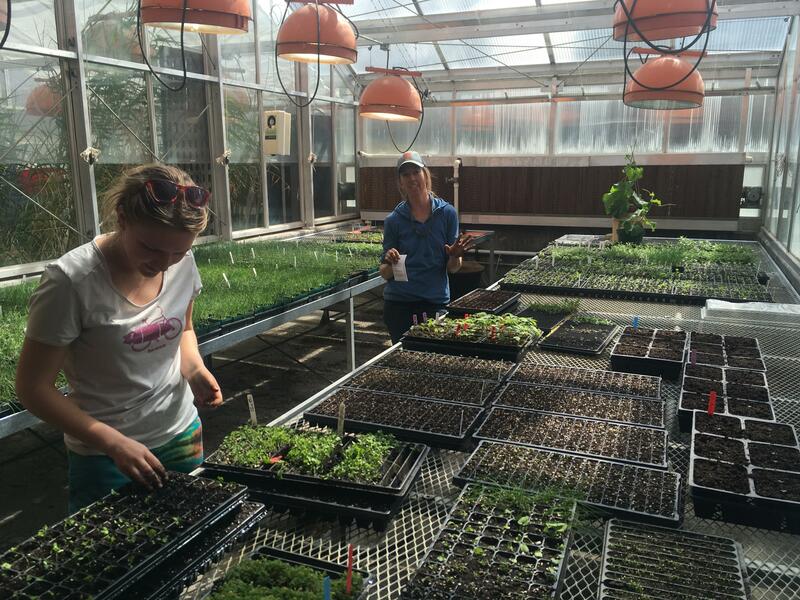 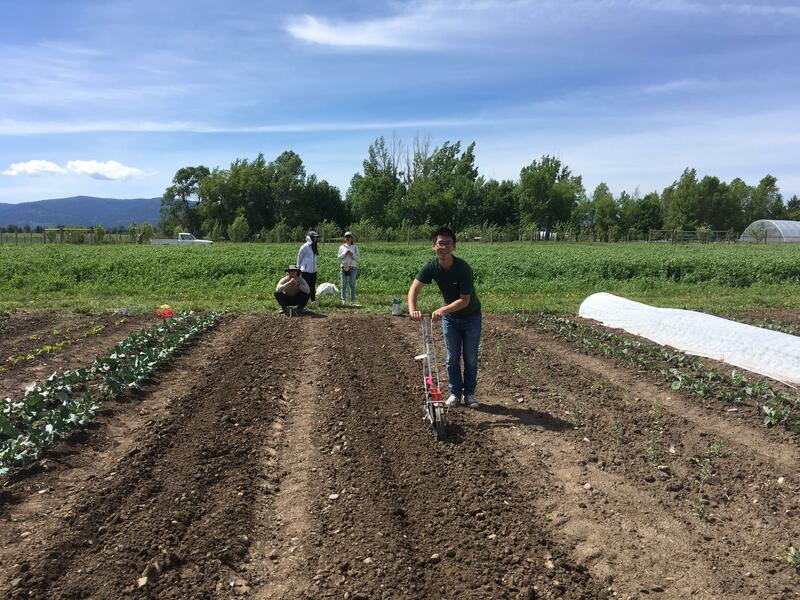 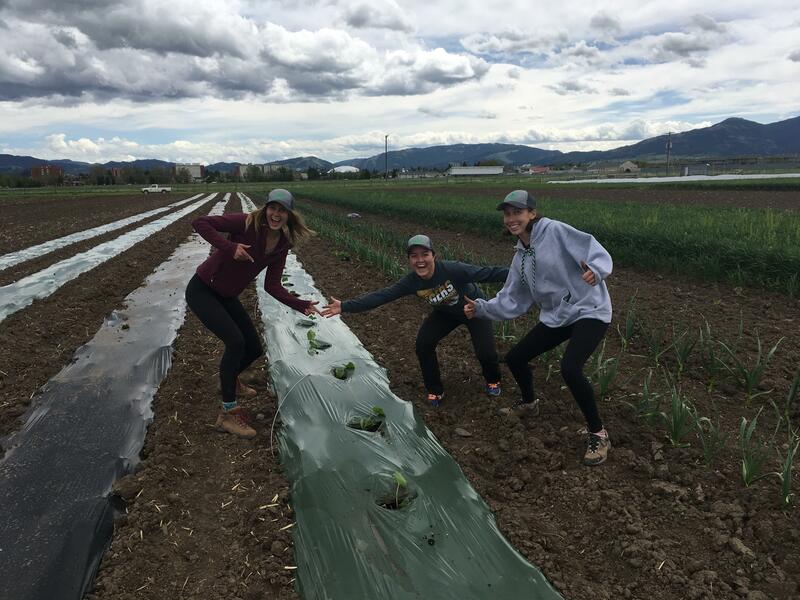 The Towne's Harvest Garden is a three-acre diversified vegetable and educational research farm supporting a student-run, community-supported agriculture program. 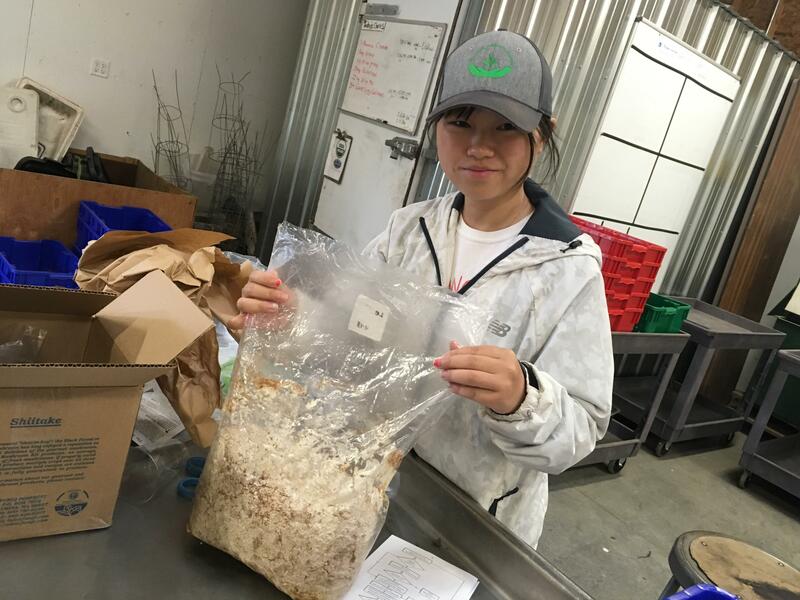 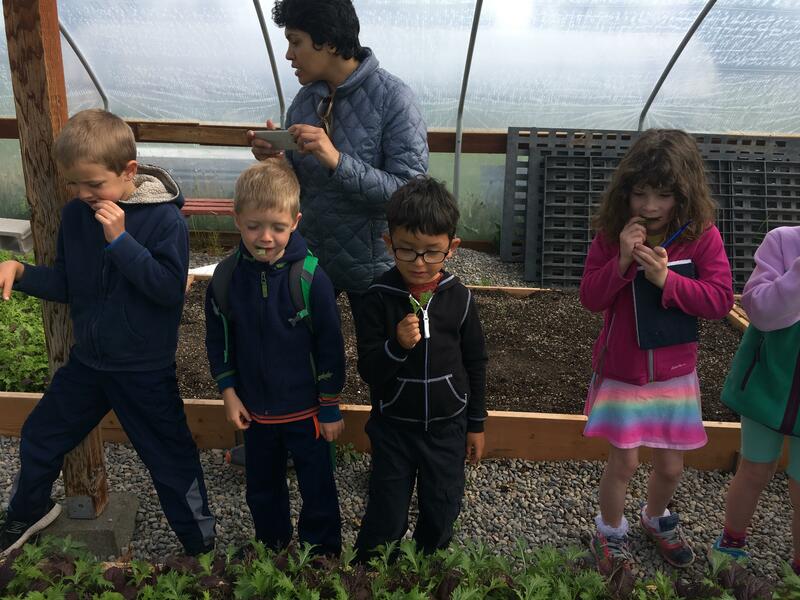 Towne's Harvest Garden promotes learning about food production, the value of eating and supporting local foods, community building, and individual empowerment. 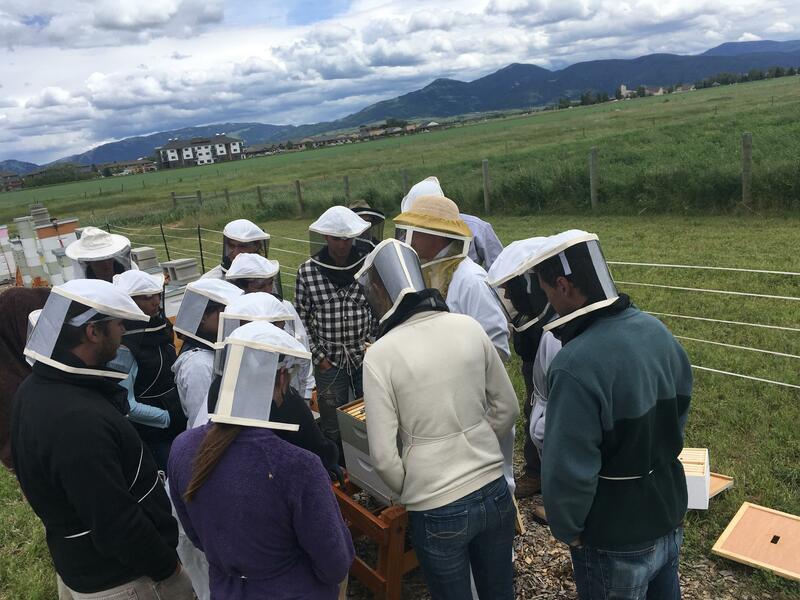 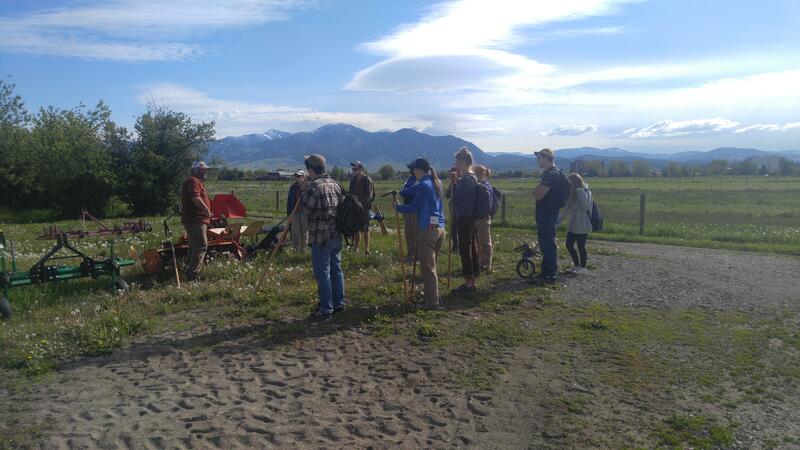 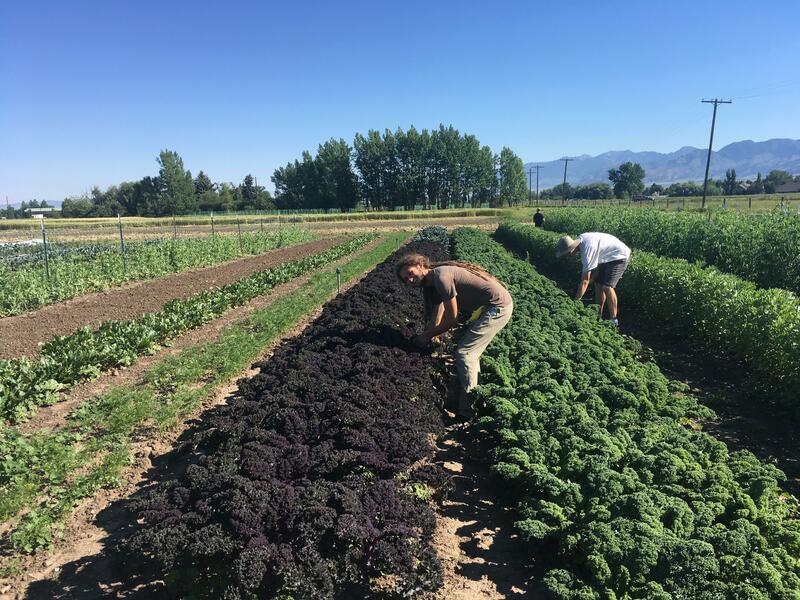 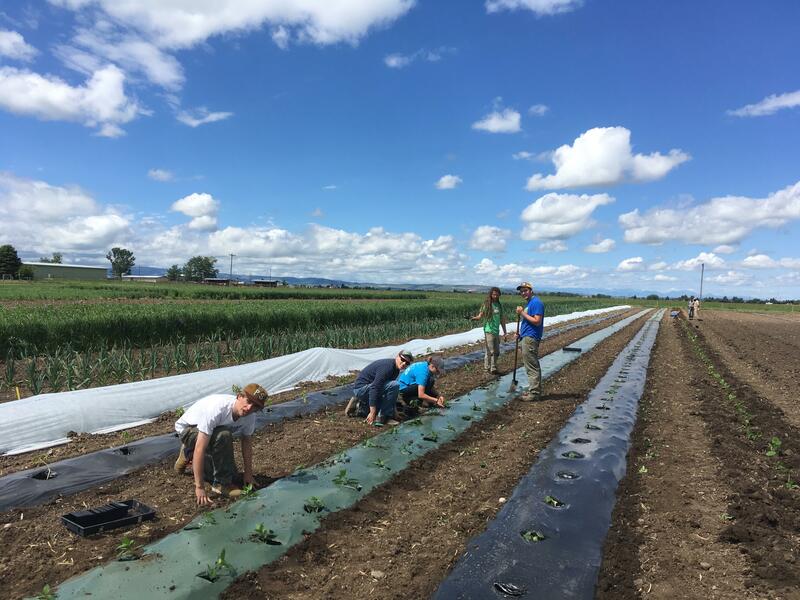 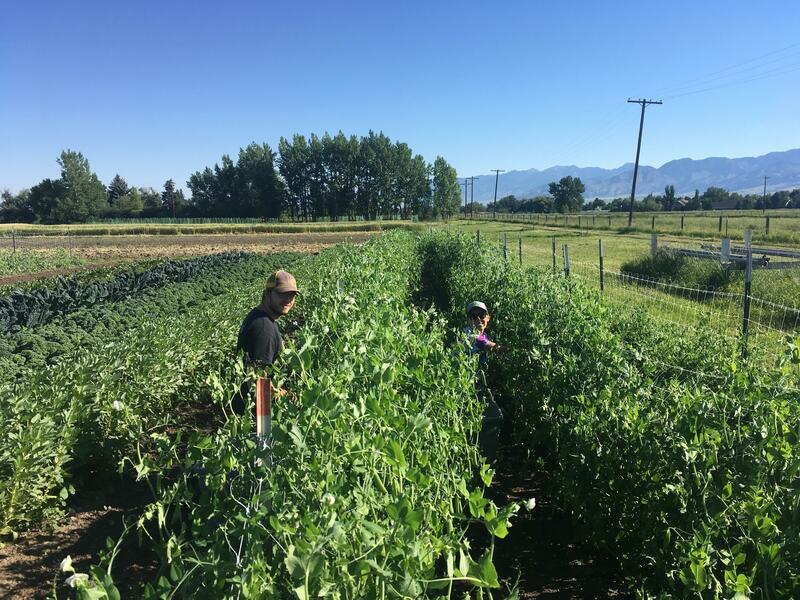 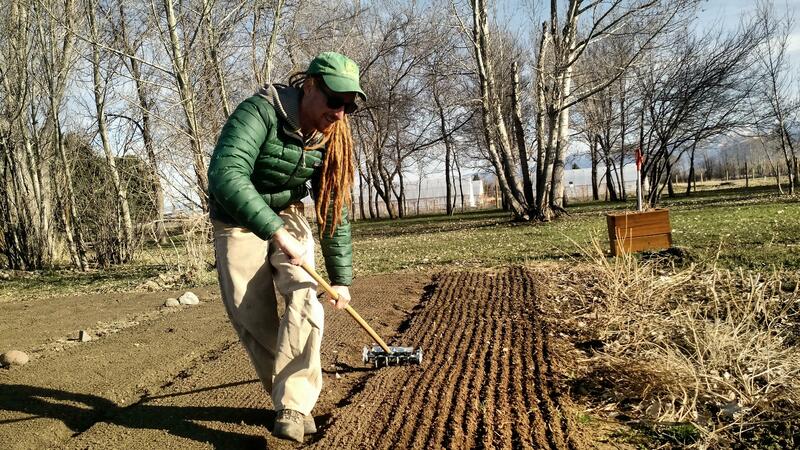 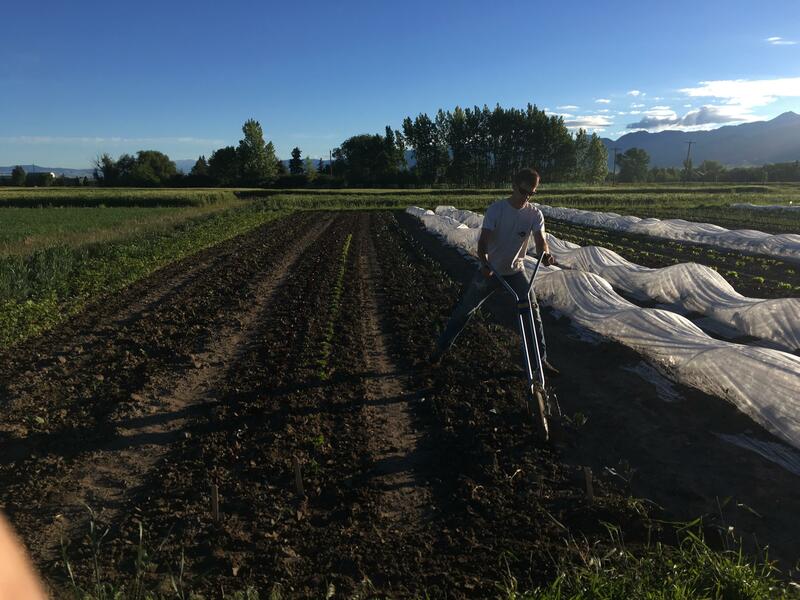 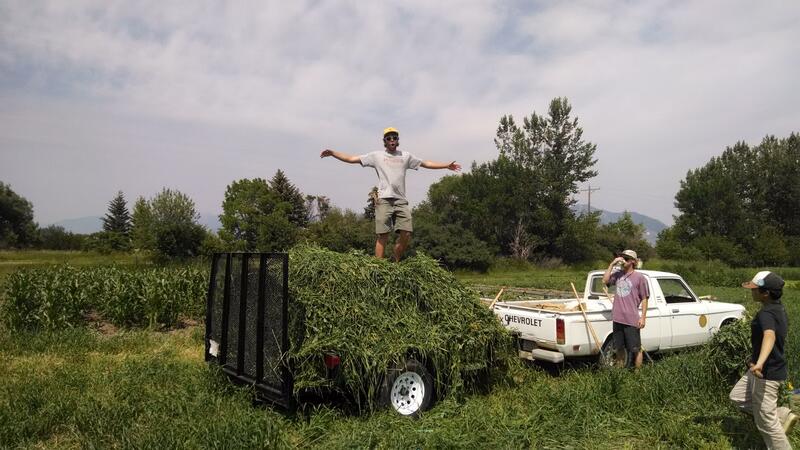 The Garden is named after the Towne family, one of the original homesteaders in the beautiful Gallatin Valley. 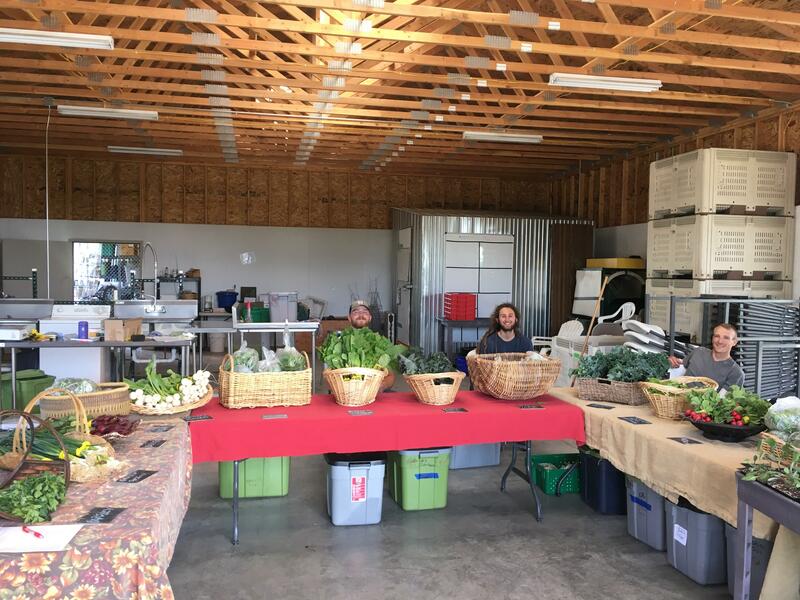 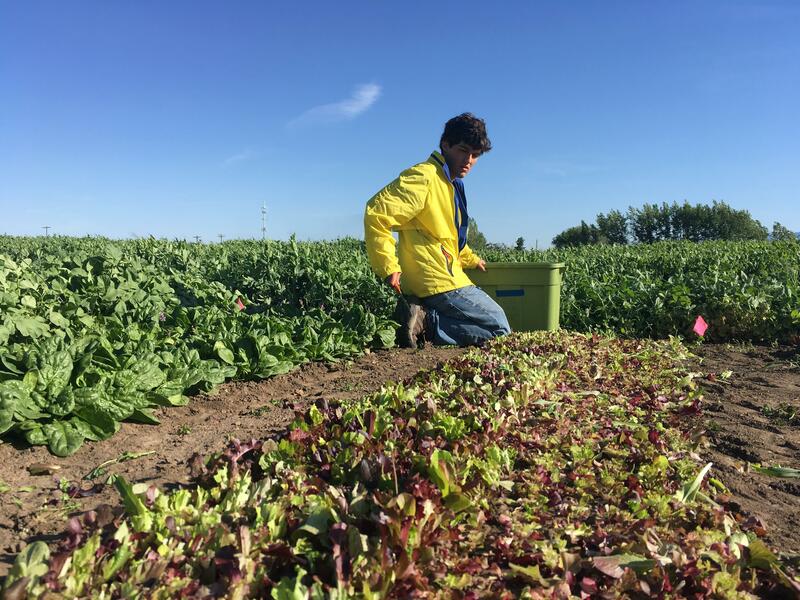 Our 2019 CSA's are now for sale! 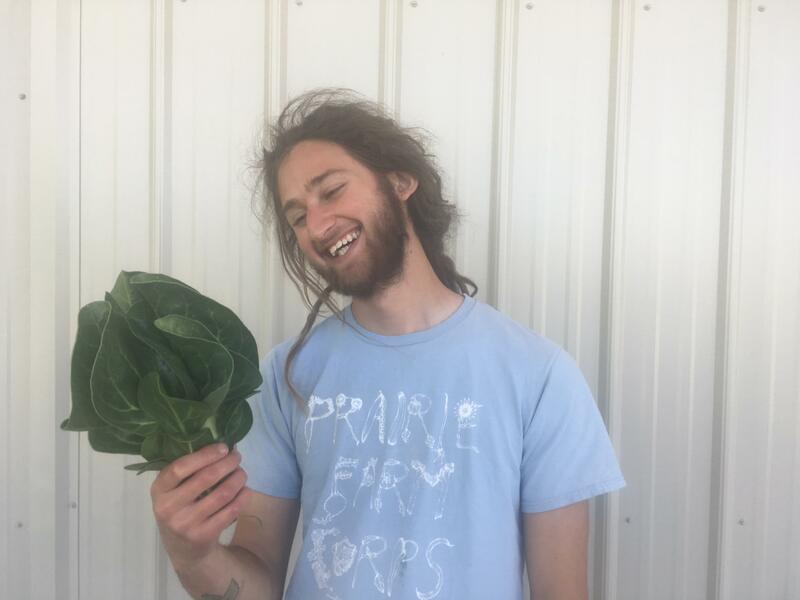 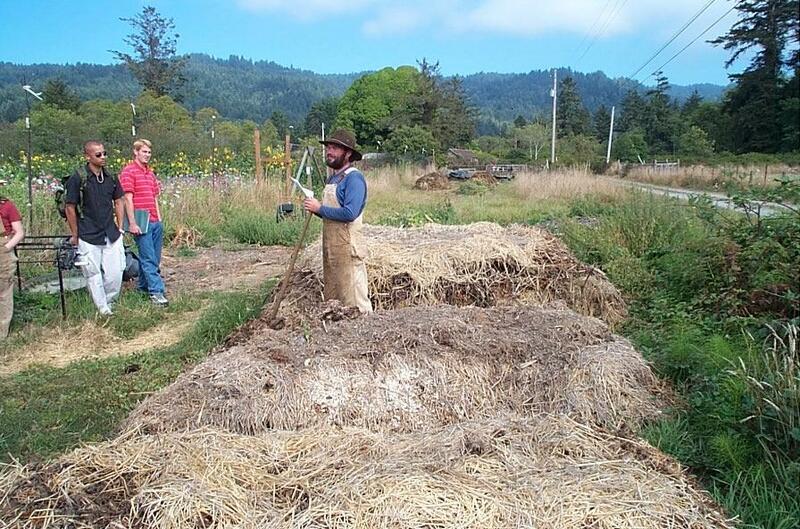 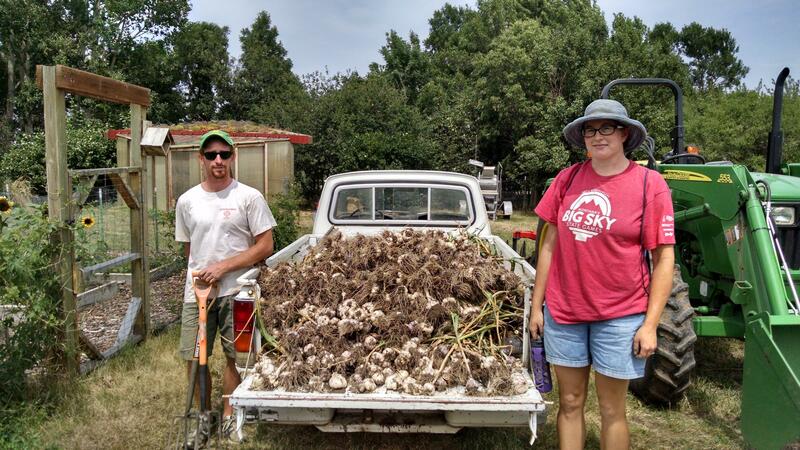 This year we will offer: Spring, Summer, and Full Season CSA Shares. 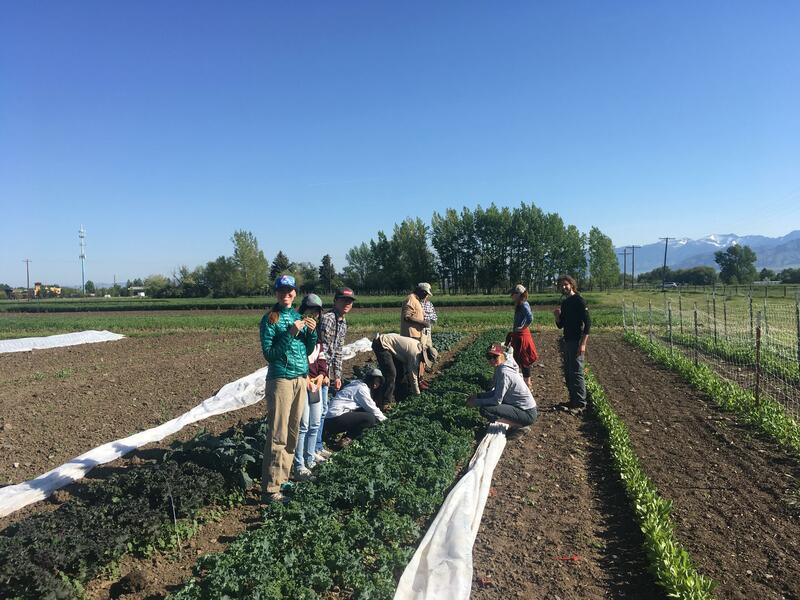 A student discount is available for the summer share! 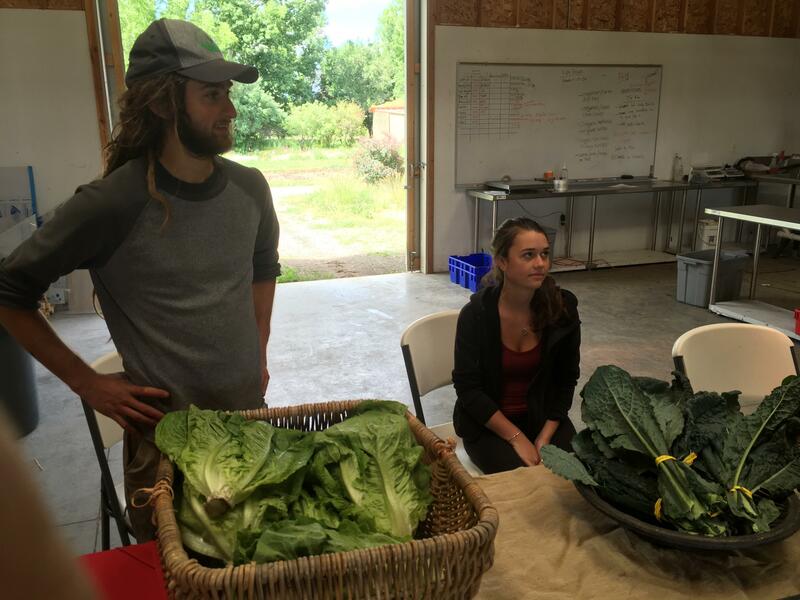 Please visit our CSA Program tab for more information and payment options. 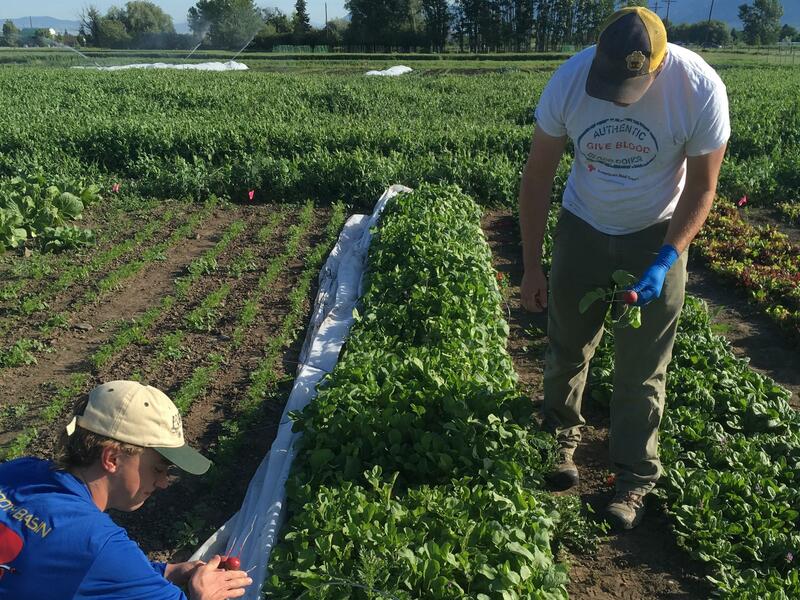 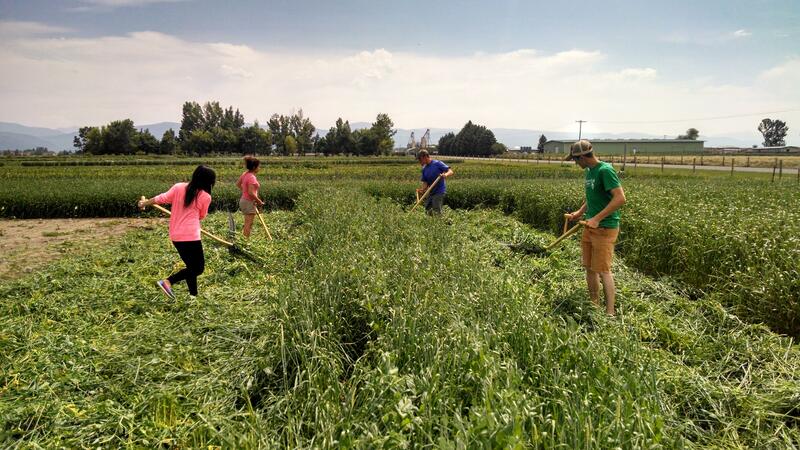 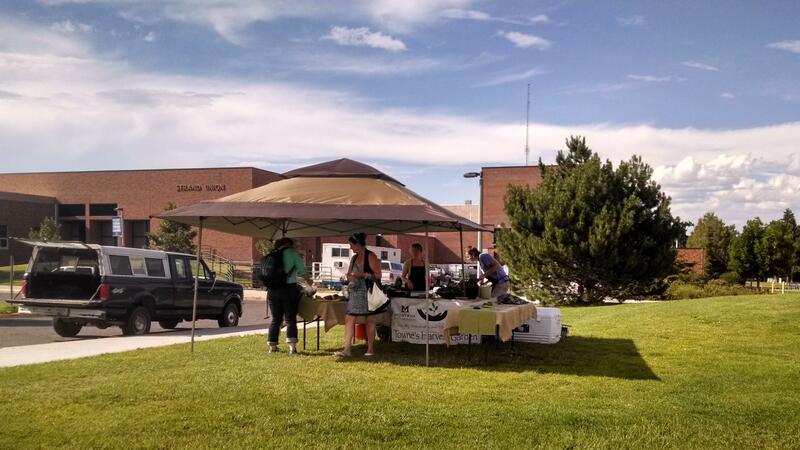 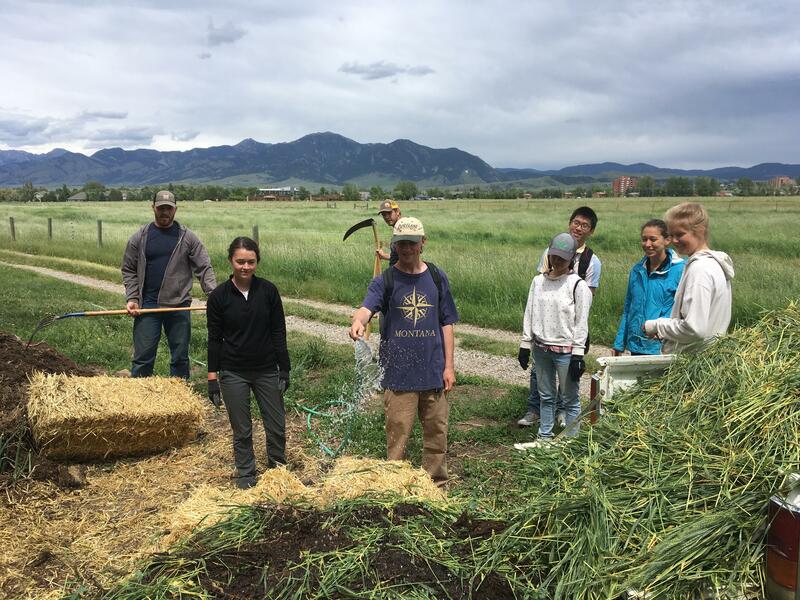 Towne's Harvest Garden is Certified Organic by the MT Dept. 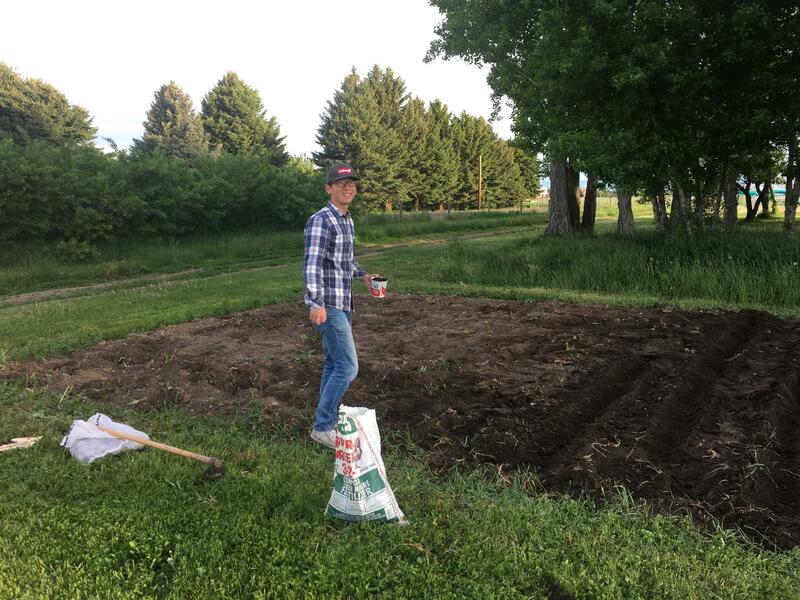 of Agriculture!